I think this was already the gist that we got when it was announced but it’s nice that is finally getting across through the blogosphere. 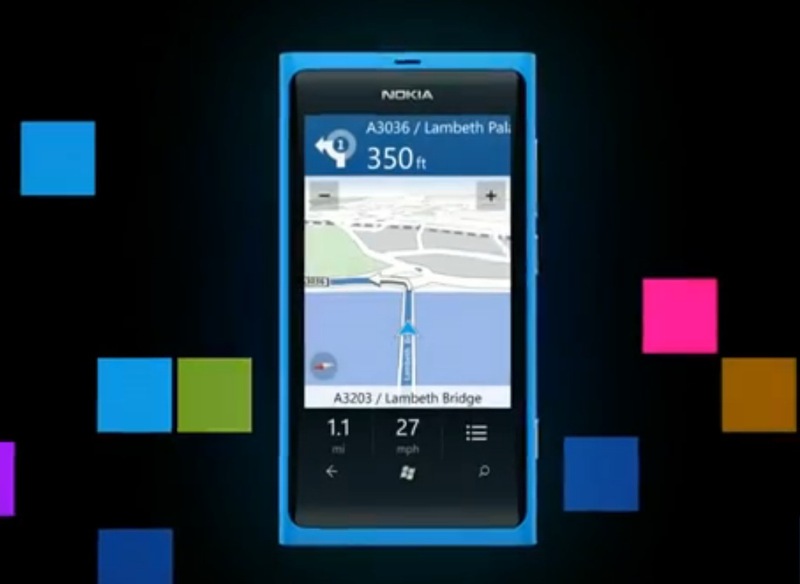 Nokia Maps will be shared to all, so that all manufacturers can get an improved maps experience when using Windows Phone. HOWEVER, Only Nokia Windows Phones will get voice turn by turn navigation. That confirms all the speculations before that Nokia Maps would appear on Mango but Mango would not be getting Voice Navigation (to our despair) however, The Nokia Mango phones would. Nokia’s have gained a worthy reputation of being excellent Sat Navs and this trend will continue yet again with Nokia Drive on the Nokia Lumia 800 and 710. They’re really easy to use. In the short time I had to play with it, we got to demo actual live turn by turn navigation for a Nokia video on Nokia Drive. It finds places quickly, tap to select and then navigate. You’ll get the sat-nav view above which you can rotate to landscape. And yes, it did get us to the right place. If you shut your eyes, you wouldn’t really think it was anything else other than an actual Sat Nav. Cheers Alan and yakirmosh for the tip! « Nokia Lumias (800 & 710) available in select countries NOW?